Beautify Spa is the very first Spa in Scottsdale/Phoenix to offer this unique & effective treatment! The Black Carbon Laser Treatment is a Next-Gen laser treatment. It is a gentle treatment that does not burn the skin, it's non-invasive and pain-free...you don't even need numbing cream! There is no need to be afraid of Lasers anymore! Also referred to as the Hollywood Laser Peel, it has become a highly coveted treatment among A-List celebs as well as civilians. The list of beauty Goddesses who are reportedly die-hard fans of this treatment includes; Jennifer Aniston, Angelina Jolie, Kim Kardashian and the list goes on. According to one "Cosmetic Trends" survey this treatment has been charted as one of the top ten aesthetic treatments requested in the UK. Produces Brighter, Smoother, Healthier-Looking Skin! Resume All Activities Beginning Immediately! What is a Black Carbon Laser Treatment? This is a Next-Gen laser treatment. It is a gentle treatment that does not burn the skin, it's non-invasive and pain-free...you don't even need numbing cream! There is no need to be afraid of Lasers anymore! This unique, special treatment is great for treating minor skin imperfections and giving skin a glow from within. This laser treatment is delivered by a state-of the-art Q-switched Nd-Yag Laser machine producing short, rapid and high intensity pulses of light with maximum capability for destruction of debris clogged in the pores and upper layers of skin. Yet, it is a gentle and comfortable treatment. During the gentle procedure, the face is cleansed, then a thin layer of mineral-rich black carbon lotion (as a photo-enhancer) is applied. 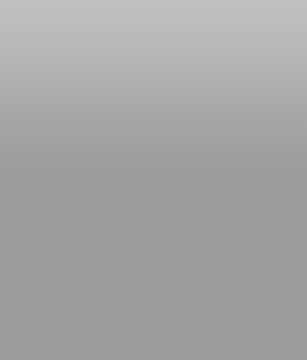 The laser light vaporizes the black particles of carbon, along with the superficial dead layer of skin as laser light moves across the skin (See videos below). Our Black Carbon is a Nano- activated carbon and contains Vitamins B3, B5, Amino acid and a variety of marine minerals to help give your skin a glowing, radiant complexion. Additionally, the laser selectively targets facial imperfections such as enlarged pores, pigmentation, Melasma, scarring, and rough texture. Pores impacted with oil and dead skin are cleared off and the rejuvenating effect of 1064nm laser causes plumping up of the skin. The whole procedure takes less than 60 minutes and best part is; there is no down-time you can go back to work or your daily life without delay. This is a Next-Gen Laser Treatment. It's non-invasive, doesn't burn skin, and is pain-free. No Need to be Afraid of Lasers Anymore! Laser energy lightly removes the Black Caron lotion, heating dermis and lightly ablating the top layer of dead skin, which is not painful. 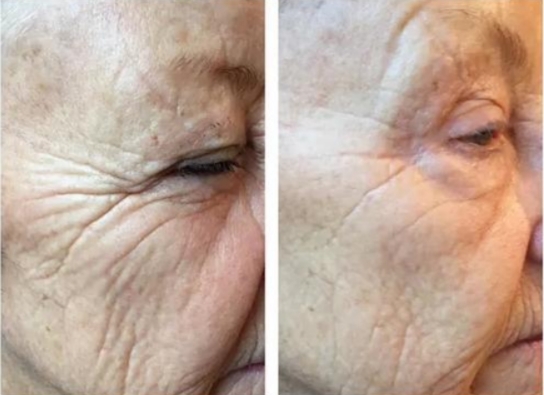 The laser energy breaks up pigment, that is then carried away by your body, and heats the skin causing the skin to contract, which tightens you skin, and at the same time, stimulates the building of Collagen. The result; smoother brighter, rejuvenated skin and a younger looking you! How can Black Carbon Laser Treatment help me? A Black Carbon Laser Treatment is suitable for men and women of all ages and assists people with pigmentation, acne, wrinkles, dull or poor skin tone, large pores and helps to lessen the premature signs of aging. It even works on darker skin. How does the Black Carbon Laser Treatment feel? A Black Carbon Laser Treatment has been described as feeling warm or prickly, but not painful. A loud click sound is heard as the carbon particles are targeted by the laser and the light energy is absorbed by the carbon particles. No numbing cream is required. Is there any downtime after the Black Carbon Laser Treatment? A Black Carbon Laser Treatment is non-invasive and you can return to normal activities straight after your treatment. You will need to ensure that you use a Chemical-free, Natural SPF 30 sunblock for any outdoor sun activities. What can I expect on the day of my Black Carbon Laser Treatment? On the day of your treatment, it's best if you do not wear any make-up. Make-up and sunscreen may be applied immediately following treatment. Typically, we can get you in and out in under an hour. First time customers can take a bit longer. The treatment will require 15 to 20 minutes of carbon application and incubation, and 20 minutes or so for the actual treatment. Every patients skin issues and results are different. Most people require either four to six treatments to achieve ideal results, anywhere from one week to one month apart. You will see results with only one treatment. After your initial consultation and or treatment, our Cosmetic Technician will advise you of the recommended number of treatments required. If you purchase a package, you receive a significant discount off the manufacturer's suggested retail price. Usually, there are no issues. Typically, your skin is not pink or red, however, the skin could appear slightly pink or red after treatment, but that usually disappears within a few hours. In rare cases, some patients may experience itching or swelling for a few days, scabs may form, some minor bruising, infection and temporary hypo-pigmentation or hyper-pigmentation. Results can be improved by minimal sun exposure, not smoking and keeping stress to a minimum. The longevity of the effects from the treatment is determined by the skin condition, skin type and your lifestyle. 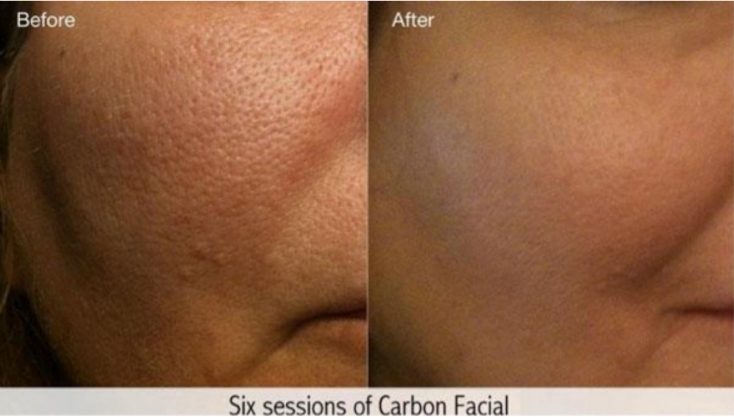 Schedule Your Black Carbon Laser Treatment Today � You'll Love It!